Sophisticated anti-phishing simulator tools – prepare for email, phone, text, and USB baiting. PhishProof is for organizations looking to test, train, measure, and improve their phishing preparedness all under one unified experience. 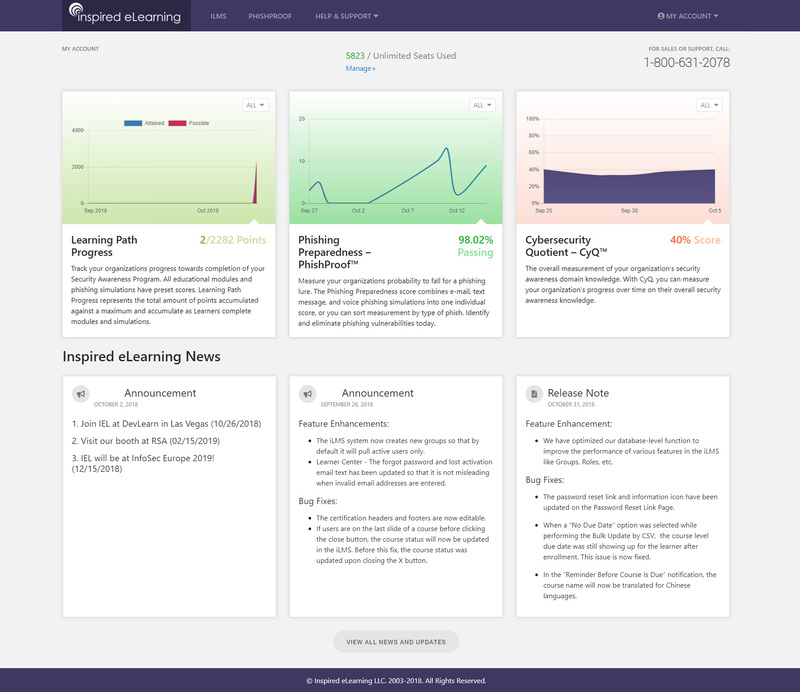 Companies looking to use their own LMS, as PhishProof is moving towards a model where companies only use the provided learning system. Inspired eLearning has developed PhishProof, one of the most sophisticated anti-phishing simulator tools in the market, to prepare your organization for all four phishing attack methods – email, phone, text, and USB baiting. With PhishProof, organizations of any size can test, train, measure, and improve their phishing preparedness all under one unified experience, while tracking meaningful ROI. Our research reveals organizations that send simulated phishing attempts to their employees once a month show a 27% decrease in clicks. 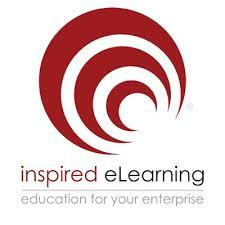 PhishProof is part of Inspired eLearning's SecurityFirst Security Awareness Training solution. PhishProof is a strong security awareness training platform for . It offers a full range of simulated security testing options, with full customisation options. The training material on offer is well researched and suited to corporate offices, with detailed training and professional production values. 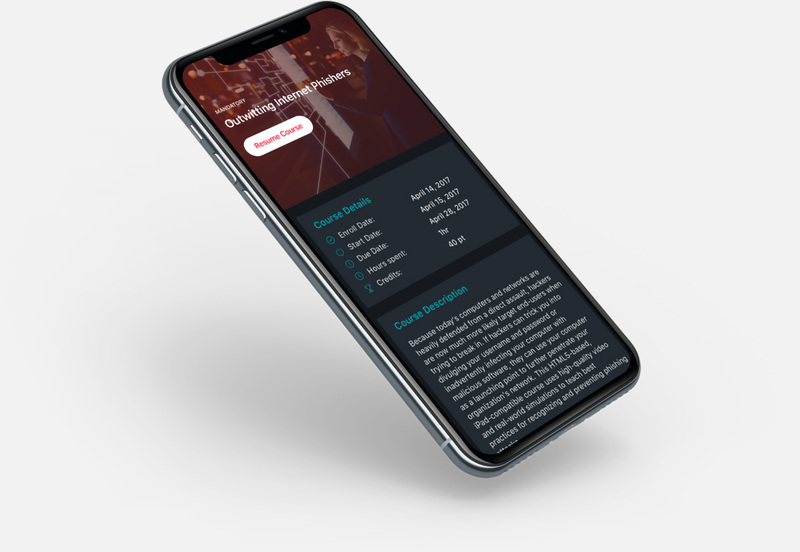 There are a range of metrics to provide proof of training for legal compliance, and a mobile app means that end users can complete training materials on their own devices easily. 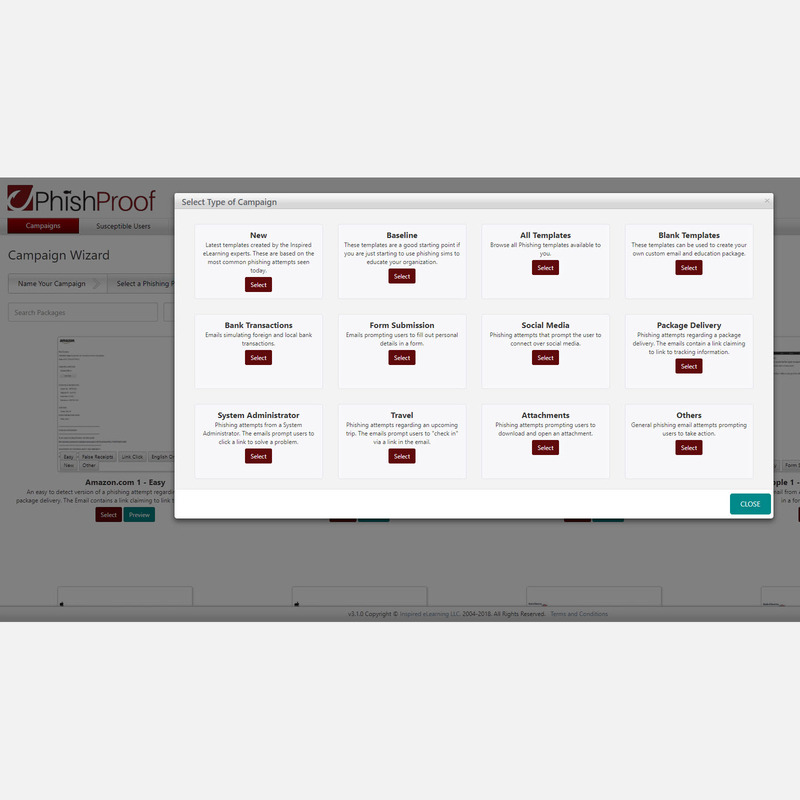 PhishProof is the only anti-phishing tool to have all 4 phishing method simulations in one platform – vishing, SMiShing, USB baiting, and email. PhishProof automatically enrolls phished users in reinforcement training so you don’t have to.